For over 30 years Norm has directed Touchstone Ministries offering encouragement and teaching friendship in Christ among business, political and spiritual leaders. His mission has been to develop ever-expanding circle of friends who are committed first and foremost to love God with their whole heart, soul, mind and strength. He has been used to nurture a family of leaders whose desire is that their identity is in Christ and their leadership emerges from this. Norm’s ministry focuses on encouraging leaders to listen to God individually, in small groups, retreats, and fellowship events. Central to this work is the responsibility to be advocates for the poor. A significant portion of Norm’s energy is spent with leaders in faith based organization and churches. The need for these men and women to find safe and free contexts for relationship is profound. We meet them in this place of need. In 2012 Norm released his book “Spiritual Friendship the Art of being Friends with God and a few Others”. 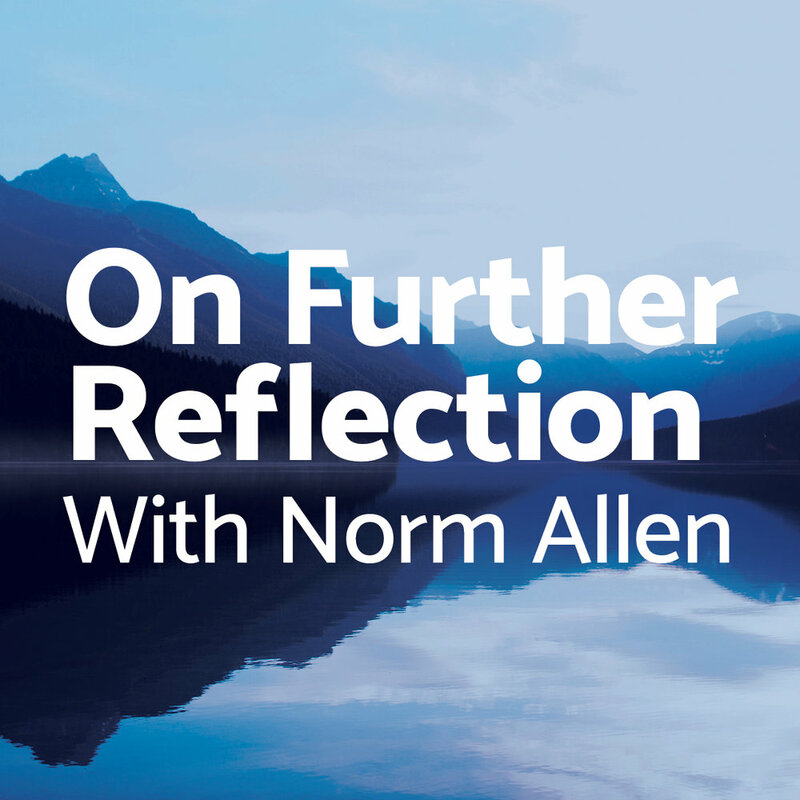 Previously as vice-president of Youth for Christ/Canada – Norm was involved in many aspects of youth ministry in Canada and internationally for nearly 10 years. After graduating from the University of Toronto in 1991 Keri began her career at CIBC, working in various branch roles until starting a family. She began to work alongside Norm and Touchstone in June 2001 providing administrative support to the ministry. Over the years she has also worked for Opportunity International Canada and continues to work alongside her husband John, doing all things accounting for Viewstone Partners. Keri spends her free time volunteering within her Chartwell church community, Kerr Street Mission, Christians Against Poverty and the Ronald MacDonald House at Credit Valley Hospital. She has been married to John for 26 years and has four amazing kids Kaitlyn, Melissa, Michael and Kyle who are all in university. CEO, Cameron Stephens Mortgage Capital Ltd.
Prison Fellowship International, South Harbour Nova Scotia. World Evangelical Fellowship, Newmarket, Ontario. Knox College: University of Toronto, Ontario. Hockey Ministries International, Toronto, Ontario.